They walk among us! No, not aliens. Royals have a long and illustrious history of shrugging off their robes and crowns and getting stuck in with the general public. Sometimes, they did so because they had no choice or because they wanted to suss out what the “real” people thought of their rule. Other times, they just wanted to let loose and have a bit of fun. Royalty today like the Dutch royal family live quite like the rest of us, and others like the British royals still live in castles. Find out how they used to rub shoulders with the great unwashed and why! In the summer of 1791, the French royal family were forced to flee the revolt of the peasants and lower classes. They were aided by Swedish count Axel Fersen in planning their escape, disguising themselves as a group of German nobility. 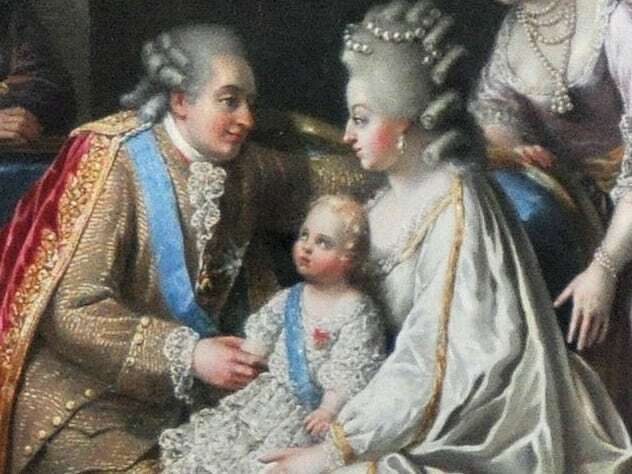 On June 21, 1791, Fersen came to the Tuileries disguised as a coachman to pick up the royal children and their governess, with Prince Louis dressed as a girl to further avoid suspicion. The king and the queen, Louis XVI and Marie Antoinette, left on foot separately and slipped away to meet Fersen later on. They were nearly caught by a night watchman as they left but managed to join their children and Fersen and take a coach to Varennes. They might have made it and escaped the guillotine had they taken a faster coach, but Marie Antoinette insisted on a large, yellow coach that would be big enough to take the whole family. Traveling at only 11 kilometers per hour (7 mph) and experiencing a wreck on a bridge meant that they were severely delayed. A postmaster recognized the king and rode ahead of the party to Varennes, where they were arrested on their arrival. Mary was imprisoned at Loch Leven castle after being denounced as an adulteress and murderer and was forced to abdicate to her son. She had two escape attempts there, the second being considerably more successful than the first. She tried at first to flee as a washerwoman but was caught when the boatman saw her white hands under the rags. During this attempt, a set of keys to the castle were dropped in the lake and were not found again for 300 years. She managed to escape on May 2, 1568, when her accomplices drugged half the island with wine and had “pegged” the boats to the shore, preventing them from following her. It was during the May Day festival when Mary walked out of the castle gates in full view. 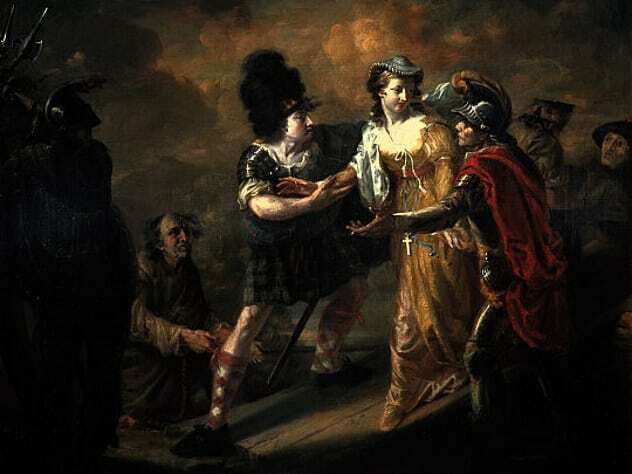 Her accomplice, a young boy called Willie Douglas who had dressed as the “Abbot of Unreason” for the festival, had dropped a handkerchief over the castle keys belonging to Sir William Douglas. Sir William noticed nothing, as he had indulged in a little too much wine at this point. Mary escaped that day but could not escape her fate, as she met the executioner at Fotheringhay Castle in 1586. 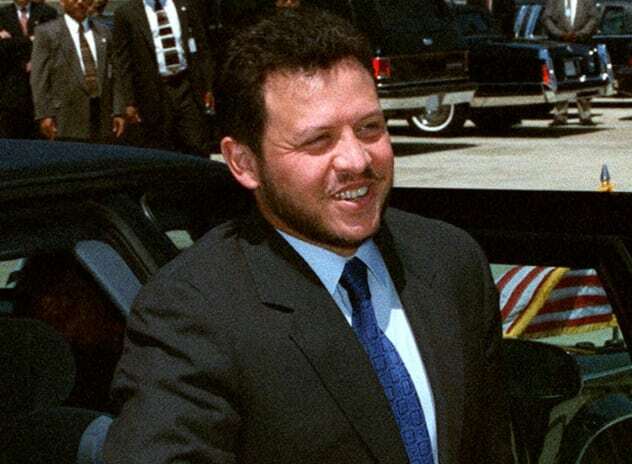 In 1999, King Abdullah of Jordan was reported to have gone undercover as a journalist, a practice his father had also often undertaken during his reign. On this occasion, his identity was revealed. The king had arrived in Zarqa with an accomplice, the head of the palace press center, who was masquerading as another journalist. The king wanted to hear from businessmen and traders without fearing that they were not telling him the truth about the kingdom’s duty-free zone. The disguise was a shaggy white beard, a white robe, and a red headdress and held up only until the zone’s officials began asking for the TV crew’s license. The king had to unmask himself at that point but has continued to visit hospitals, border crossings, and public services to find out what people really think, without his royal status getting in the way. On V.E. 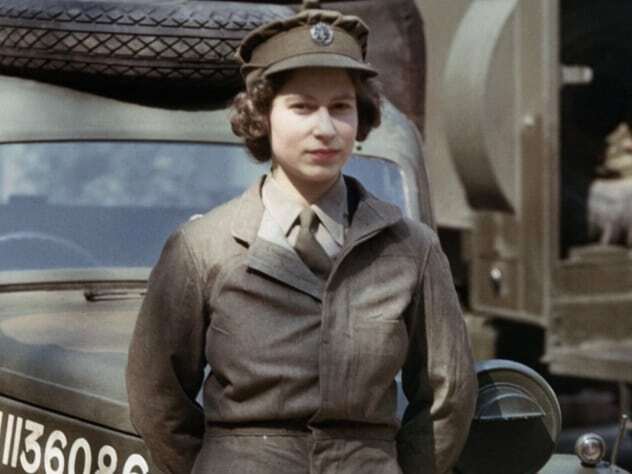 (Victory in Europe) Day, May 8, 1945, Princesses Elizabeth and Margaret were permitted by King George VI to leave Buckingham Palace and join in the celebrations when Nazi Germany surrendered to the Allied forces. Sixteen members of the royal household were to accompany them in the biggest party in history. They left from one of the palace’s back entrances and walked down the Mall with everybody cheering and shouting, this time to mark the end of war instead of at the sight of royalty. 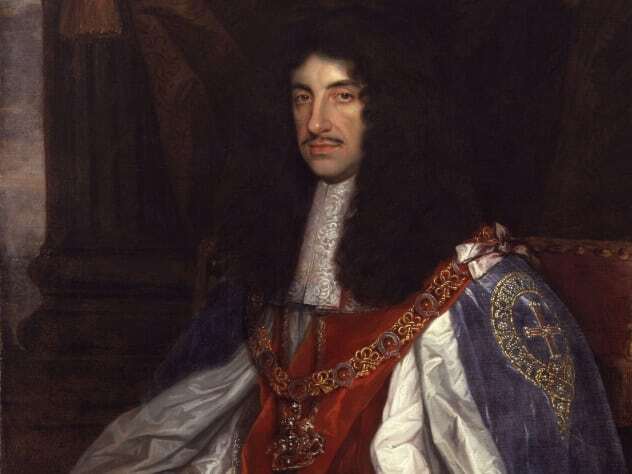 In September 1651, Charles II had lost to Oliver Cromwell’s army, and a £1,000 reward was issued for Charles’s capture. Charles had to cross the country from Worcester to Shoreham on the coast and sail to France to escape the Roundheads, a feat he managed in a little over five weeks. The king was a tall man, over 183 centimeters (6′), with a dark complexion and a voice and manner that naturally made him stand out from a crowd. Brothers George and Richard Pendrell helped the king to adopt a local accent and to walk like a laborer. Charles disguised himself as a manservant to a woman named Jane Lane, who had a pass permitting her to travel 161 kilometers (100 mi) to Bristol. He evaded capture so many times that the journey became known as the Royal Miracle. His trek included 965 kilometers (600 mi) of travel by any means necessary and can be followed today on the Monarch’s Way footpath. Afterward, from the safety of France, Charles spoke of his journey as one that allowed him to understand his subjects in a way no other king possibly could. 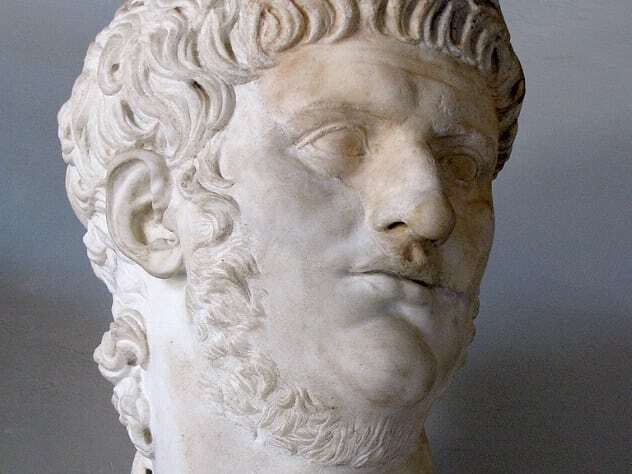 Nero, who was not much more than a teenager when he became emperor of Rome, would put on a cap or wig and gallivant around the city with his friends. Sometimes, they just played pranks on people, but oftentimes, they would beat and accost men in the streets, stabbing those who resisted them and throwing them into the sewers. Nero would break into and steal from shops and sell his loot at the market in the palace, divide the proceeds among his group, take his earnings, and carry on carousing. Nero caused so much trouble that he nearly lost his eyes on one occasion, and he was almost beaten to death by a man of the Senate whose wife Nero had maltreated. After this, Nero would travel with tribunes behind him at a distance, ready to intervene at any sign of trouble. 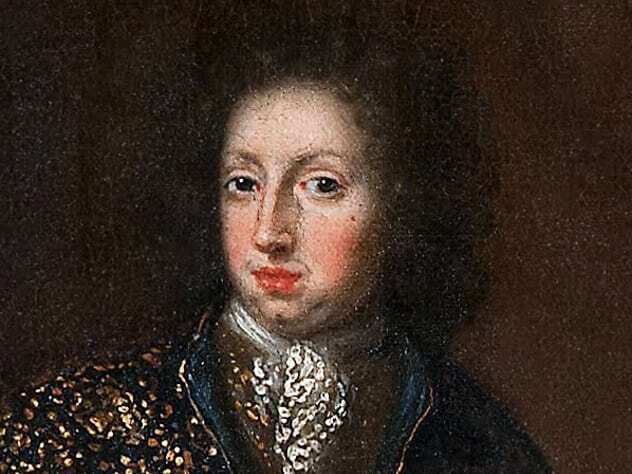 Charles XI (reigned 1660–1697) is said to have traveled throughout the land wearing a grey cloak to conceal his royal uniform in order to speak with local officials, who he would test for corruption, and to local people, who could reveal any perceived oppression to him. The king may have taken inspiration for this disguise from the Old Norse legend of Odin, who would speak to mortals in disguise in a similar fashion. Charles’s disguise became legendary, and he came to be referred to as the Greycoat (or Grakappan). King Matthias Corvinus was crowned in 1464 and was a very popular ruler. His justice reformations and advocacy of talented people regardless of social standing made him a celebrated ruler of the people. He was a patron of science and art with a good military career, and although taxes had to be raised in lieu of being at war (mainly with Turkey), he remained well-liked. 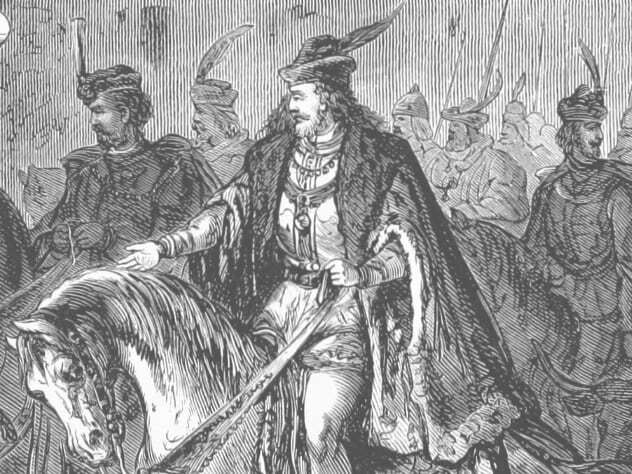 One legend of King Matthias concerns a disguised visit to one of the Turkish camps. Dressed as a food seller, he remained all day outside the Turkish general’s tent. The next day, he sent a message to the general, describing his camp and the food that was to be found there as proof. Completely unnerved that the king had been in the camp, the general fled right away back to Turkey. On another occasion, at the Siege of Shabacz, Matthias, disguised as a soldier, rowed with one other soldier along the fortress to discover where best to launch an assault. The Turks opened fire, and his companion was killed, but the king calmly continued to search the walls for the best point of attack. Malacca is a state in Malaysia that was ruled by Sultan Alauddin from 1477 to 1488. He regularly checked on his people’s opinion toward his ruling decisions by walking among them in disguise and is said to have been a fair and good sultan. He would walk about at night to reduce the chances of being discovered, and on one occasion, he came upon a thief and ran after him, feeling appalled that this should happen in his kingdom. Alauddin ultimately died under mysterious circumstances, and his family members were fighting each other for supremacy even in his lifetime. 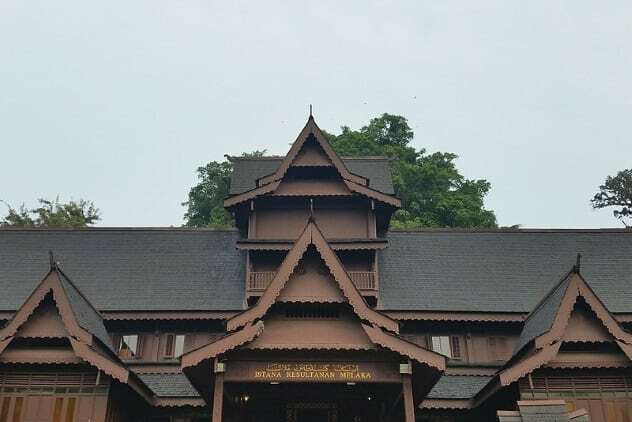 His two wives were fighting as to which child should become heir after his death, his brother was envious of his position on the throne, and his court was full of possible enemies from surrounding Malaysian nobles. Comedian Cleo Rocos wrote an account of when Princess Diana went to a London pub with her and Freddie Mercury in her book The Power of Positive Drinking, published in 2013. In the late 1980s, Princess Diana, Freddie Mercury, and Rocos went for a night out in South London at the Royal Vauxhall Tavern. 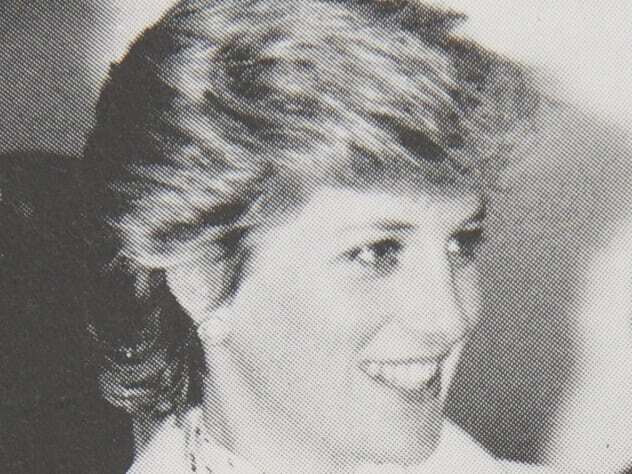 They gave Diana a disguise of an army jacket, sunglasses, and a cap. She was mistaken for a gay young man, and nobody recognized her, so much so that she was the only one out of her famous group to be able to order their drinks at the bar unmolested by the crowd in the pub. Alexa is a psychology, sociology, and anthropology researcher in Ireland. Read about more surprising royal behaviors on 10 Truly Disgusting Habits Of Royalty and Top 10 Scandals That Rocked Royal Families.